Painters Columbia | Professional Painter or College Kid From Craigslist? Professional Painter or College Kid From Craigslist? Should I hire a professional or someone from Craigslist? 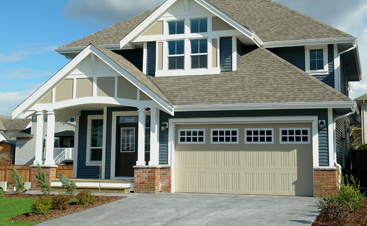 Hello South Carolina homeowners and welcome back to our blog! Unless you’re a billionaire, you’re probably always on the lookout for new ways to save money. As a painting company, we’re well aware that nobody wants to pay for a professional. While our commercial and residential painting company does our best to keep our prices affordable, we’re aware that sometimes the cost of a paint job could be pricy. 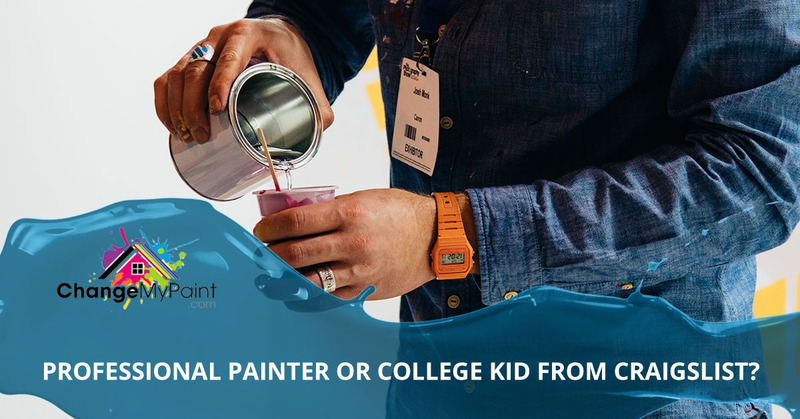 However, while the price might seem daunting for a task what many people assume they could hire some broke student for, we absolutely recommend calling the pros for most paint jobs. Today, we’re going to play a game called “Professional Painter or College Kid From Craigslist?” where we’ll name a situation, and you have to answer whether this job should be assigned to a pro or a broke kid from the internet. Let’s begin! Seriously? You’re a business owner, an entrepreneur! Hire the professional painters for this job. The paint job on the outside of your business says a lot about your company and a shoddy job could dissuade future customers from entering your establishment. Did we mention that Change My Paint is professional? We paint for homes and businesses, and all of our painters are incredibly talented. However, we don’t specialize in arts and crafts. Sorry. If you need us to paint your mother’s house, on the other hand, we can help. It’s your fault that you waited until the last minute to complete a watercolor painting of a cracked mug, not ours. And trust us, submitting a painting to your pretentious art professor is not something we’re interested in doing. However, for $15, the kid from Craigslist would probably love to! There are two reasons why we recommend choosing the professional painters for interior painting. First, the quality of the paint job inside your home can drastically change the aesthetic. 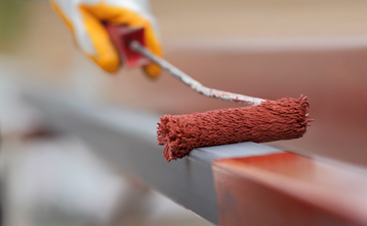 As the foundation of how your home, it’s important that the paint is clean, smooth, and even. Second, painting the interior of home usually involves having to use ladders and other professional tools. If “kid from Craigslist” happens to fall or injure themselves, you’re liable. Our residential painting company, on the other hand, is licensed and insured for these accidents. While we’re happy to help you paint a house meant for humans, we’re probably going to pass on the birdhouse. Call the kid from Craigslist, though. I’m sure they’d be more than happy to help! If you need professional painters for a professional job, please call Change My Paint in South Carolina. Our team will be more than happy to help you with any reasonable job, while our friend from Craigslist could probably fill in the gaps! Thanks!